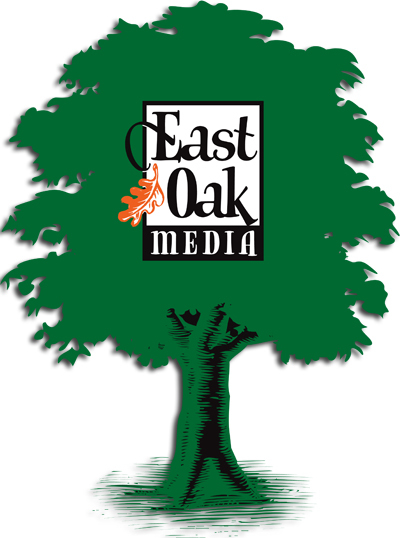 East Oak Media was founded in 2010 as a way for Mark Williams and Ann Wicker to administer his work in the music industry and her work in the publishing and writing fields. Mark Williams has extensive experience in engineering, mixing and producing music for a wide variety of clients. To see his extensive discography and find out more about his work, click here. Ann Wicker was a journalist for over 25 years and has worked as a freelance writer and editor for many years as well. To find out more about her work, click here.